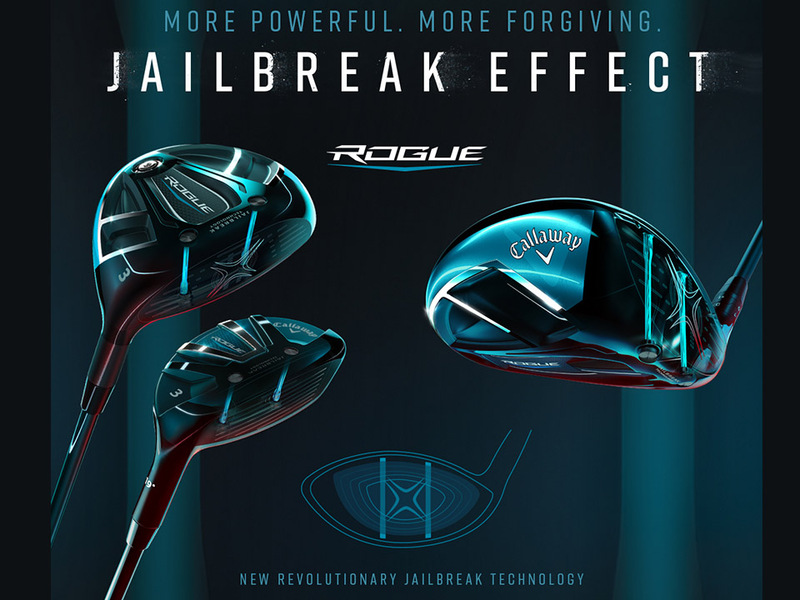 New TS2 and TS3 Drivers and Fairways. Call or come into today! Call or come into today to reserve yours! We are proud to carry a wide range of high-quality golf products designed to meet your needs in Asheville. We are dedicated to providing you high-quality golf services that will elevate your game and give you confidence on the course in Asheville. At Nevada Bob’s Golf, we’re here to help you take your golf game up a notch by providing quality golf apparel in Asheville, North Carolina. 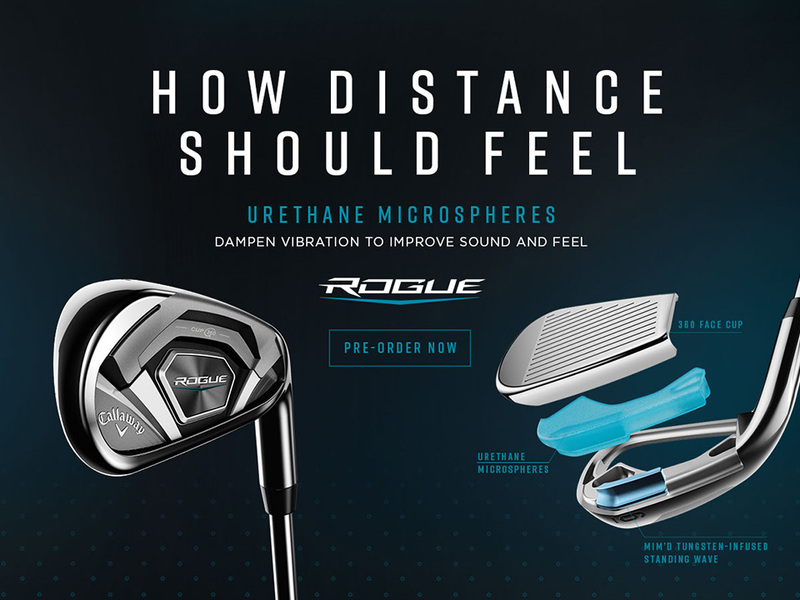 At Nevada Bob’s Golf in Asheville, North Carolina, we can help you select the best golf products to elevate your game play. 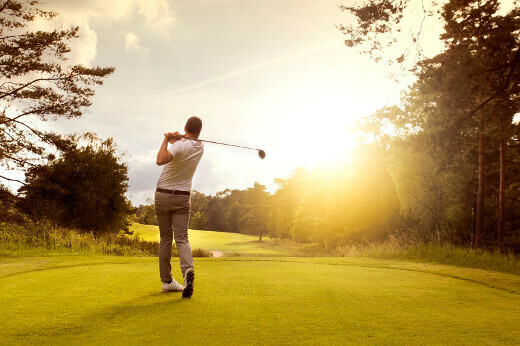 At Nevada Bob’s Golf, we offer comprehensive golf services to ensure you enjoy peak performance during your game in Asheville, North Carolina. At Nevada Bob’s Golf, we offer golf equipment and services for players of all skill levels in and around Asheville, North Carolina. From golf products and golf accessories to custom golf club fitting, you won’t be disappointed with the results when you come to us! If you love the game of golf, you know how much each element affects the play of the game. From choosing the right tees and golf balls to making sure your golf club is properly gripped, you will feel confident you are going to have a great game when you are prepared for the golf course. At Nevada Bob’s Golf, we love the game of golf just like you do, and our goal is to help you achieve the best results when you play. From high-quality golf products and accessories to comprehensive golf services, our friendly and professional staff can answer your questions and equip you with the perfect clubs suited to meet your playing style. 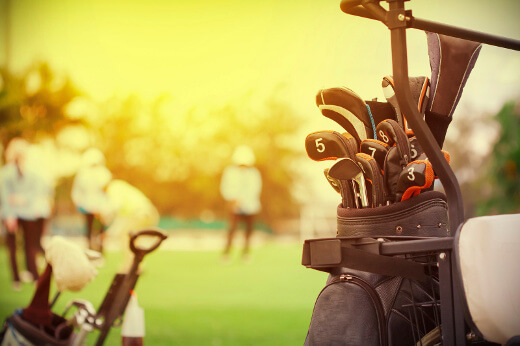 While we know there are a lot of places out there where you can buy golf clubs, you won’t find another store that provides the personal and professional touch that you’ll find here at Nevada Bob’s Golf. We are a locally owned and operated company that has been helping golf players in Asheville, North Carolina achieve their golfing goals for over 25 years.